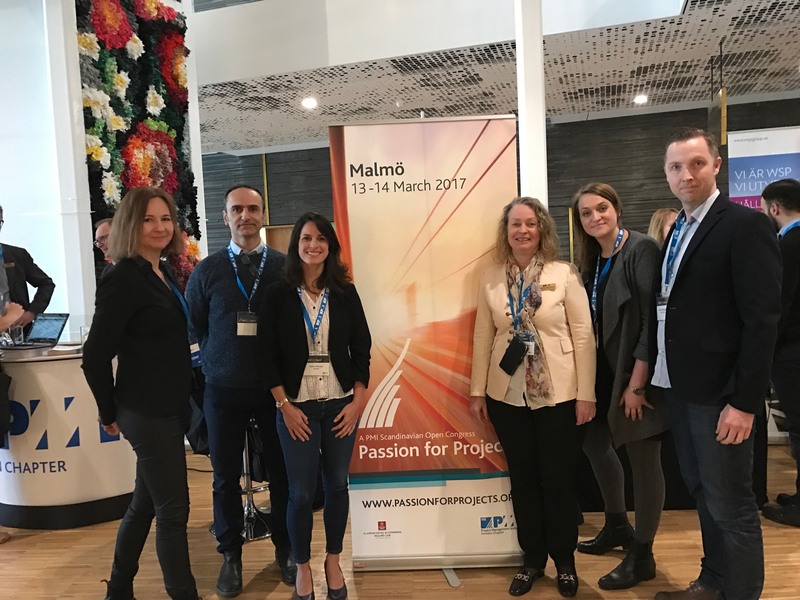 divM has both helped to develop and attend the PMI Passion for Projects 2017 (PMI Sweden flagship event). With engagement in multiple event sectors – from event organisation via our PMI SE member of the board, Katarina Strömberg; development and control of event program via Ana Aurell and Marcus Engquist; – and participation in multiple interesting seminars over the two-day event. Thanks go to all who helped organise a fantastically successful event! Thanks even to those who participated in the conference, holding the divM flag high – Carla Poroca and Helena Edling-Andersson.